Susan Rice, the Obama national security adviser under fire over her alleged involvement in the “unmasking” of Trump associates during the 2016 presidential election, suggested in a fresh interview that race and gender might be playing a role in the scrutiny she’s faced. In an interview with journalist Michael Tomasky for New York Magazine, Rice reportedly questioned the criticism she’s faced dating back to the Benghazi controversy. “Why me? 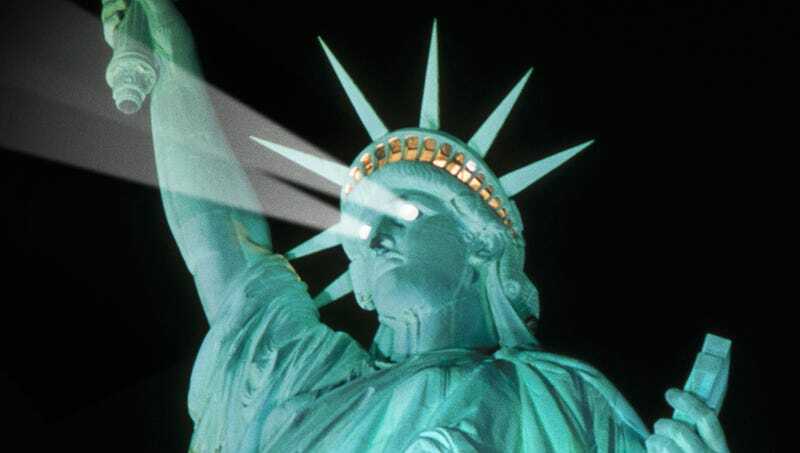 Why not Jay Carney, for example, who was then our press secretary, who stood up more?” she asked. Rice told Judy Woodruff on PBS on March 22 that she “knew nothing” about the unmasking of Trump associates. But weeks later on MSNBC, she admitted she sometimes sought out the identities of Trump associates who communicated with foreigners, a request known as “unmasking” in the intelligence community. 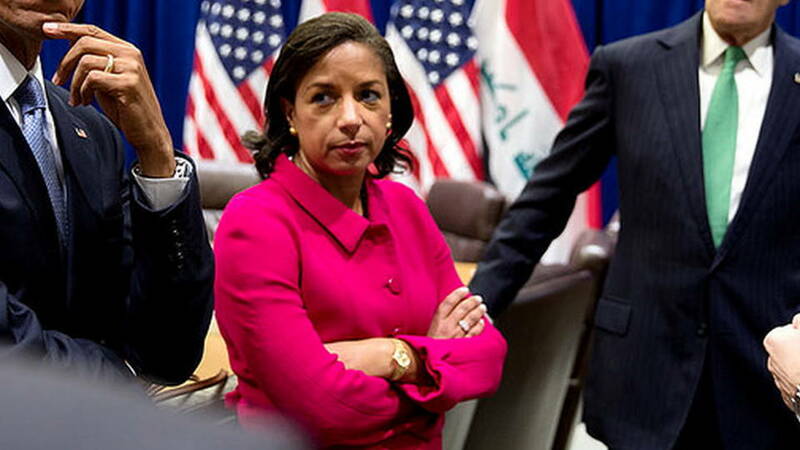 But “I leaked nothing to nobody,” Rice told MSNBC.